Super Value Detached Villa with Basement, Close to Town and 20 Minutes from the Coast. 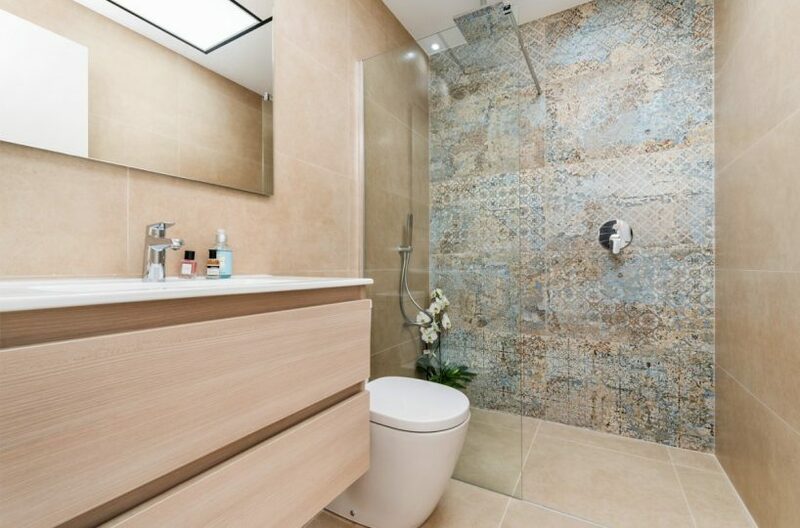 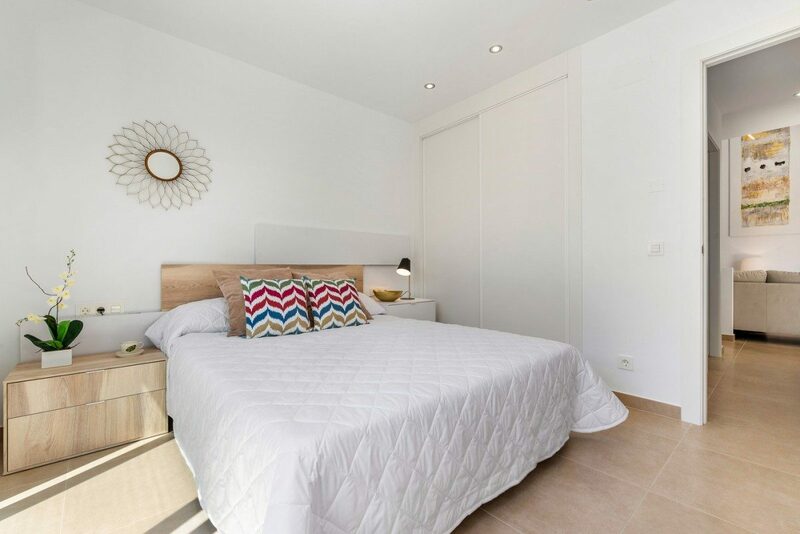 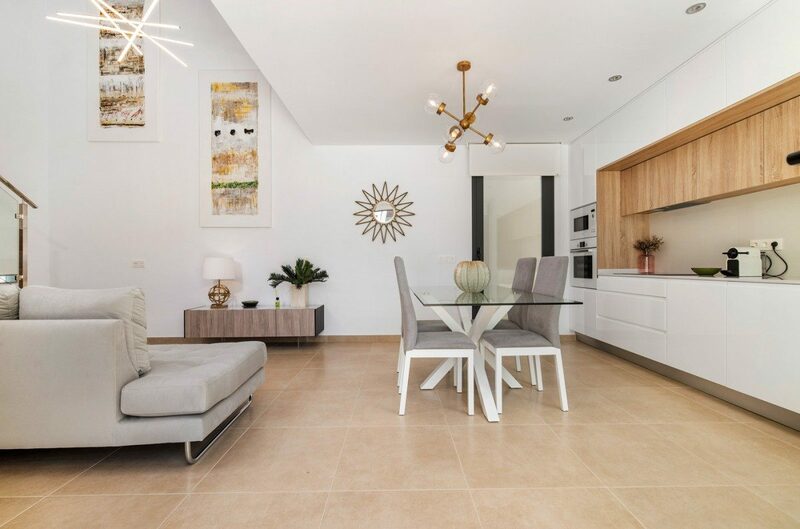 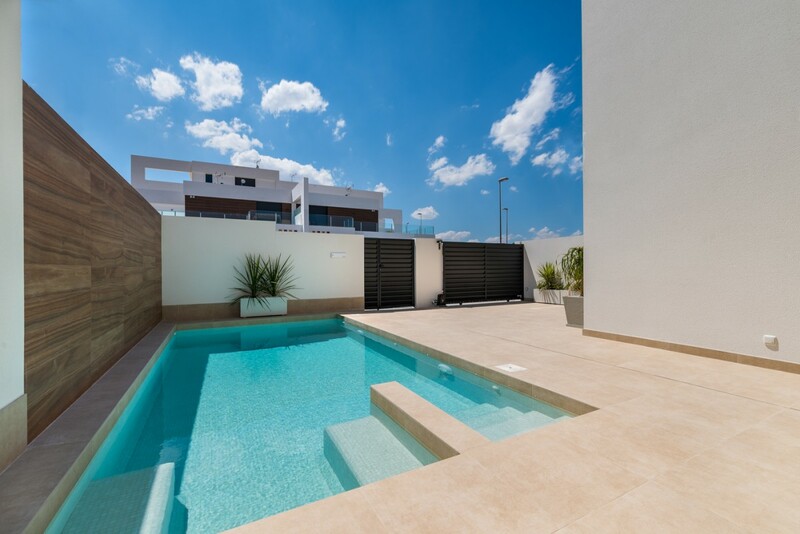 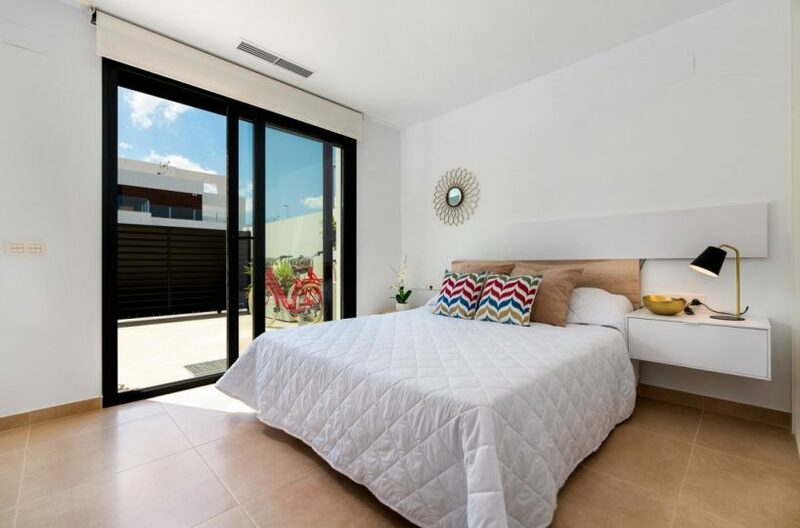 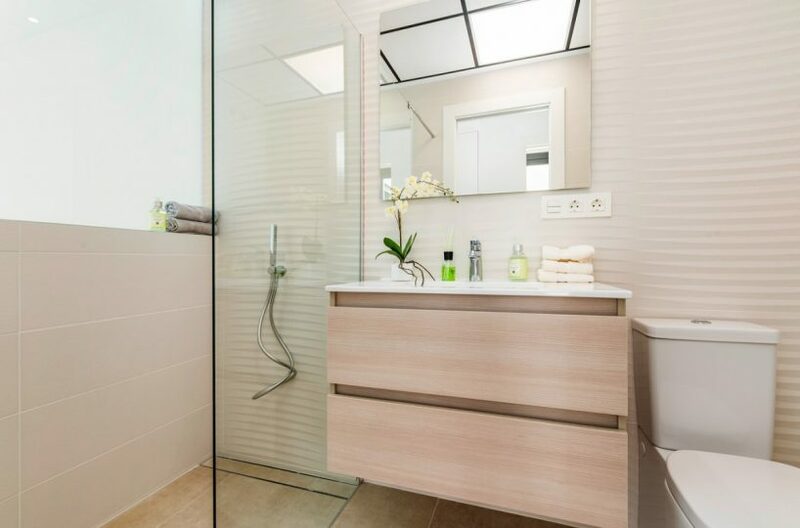 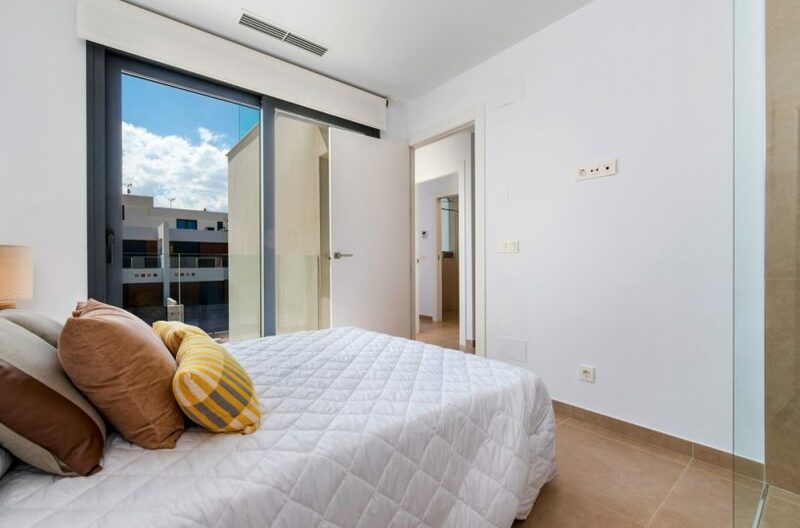 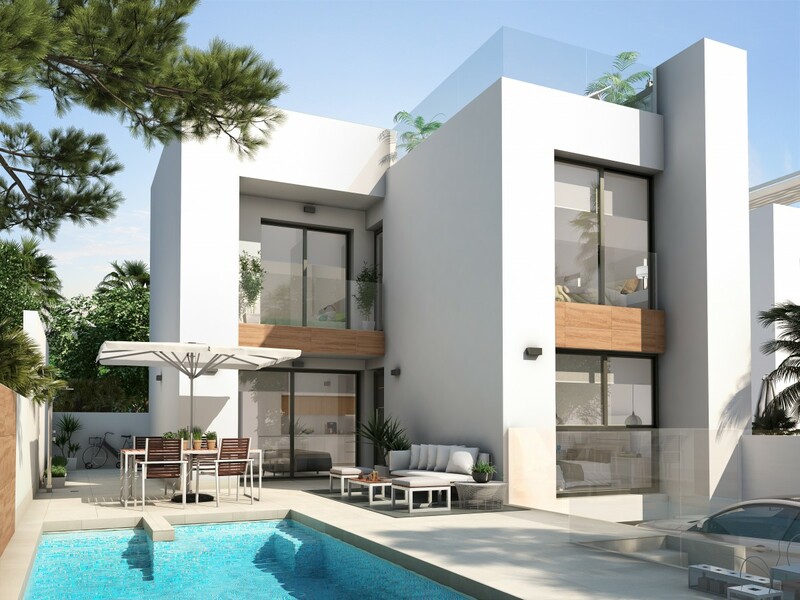 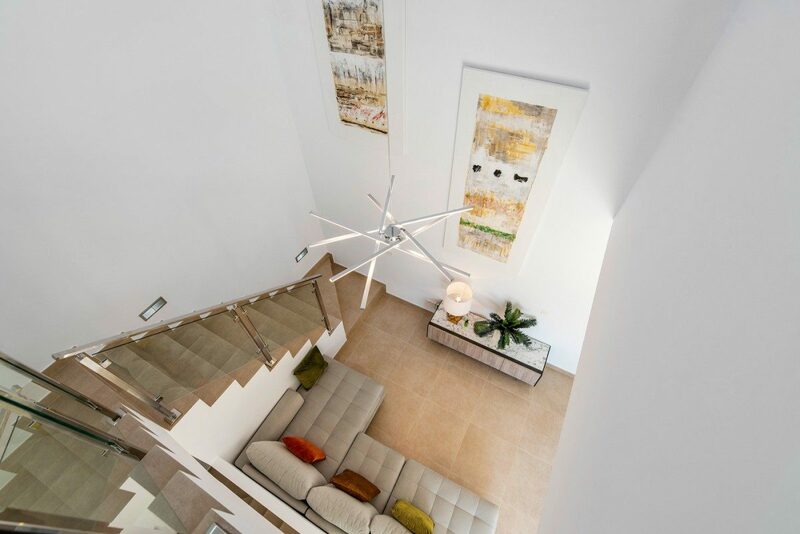 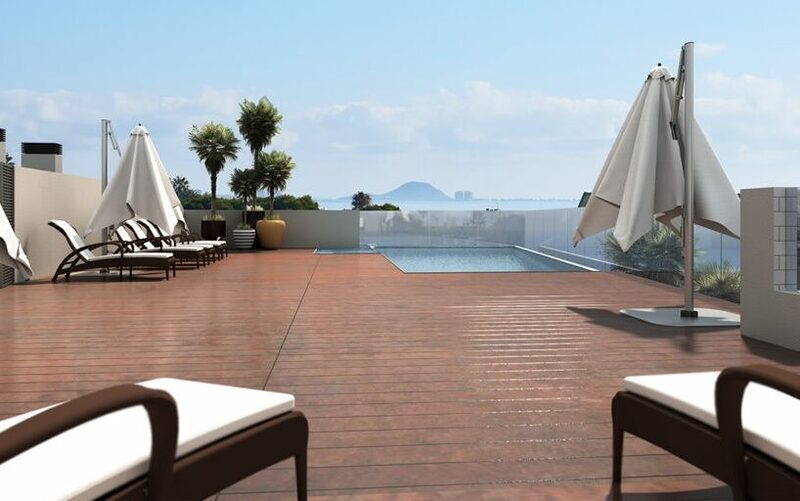 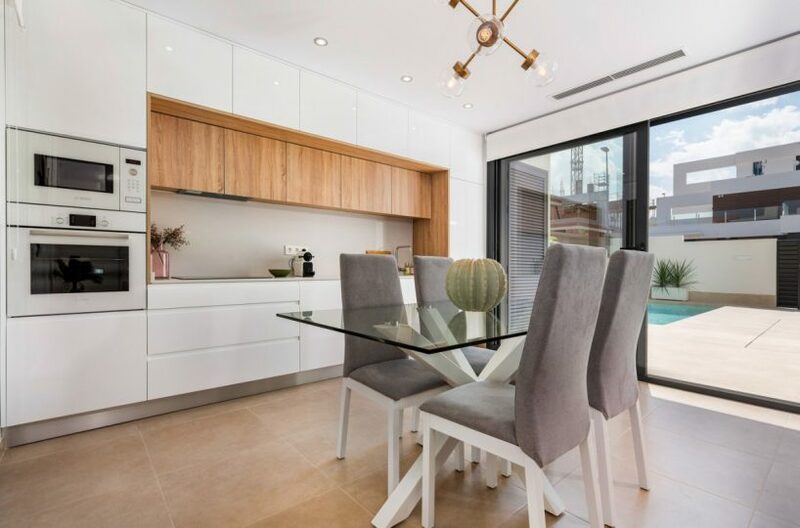 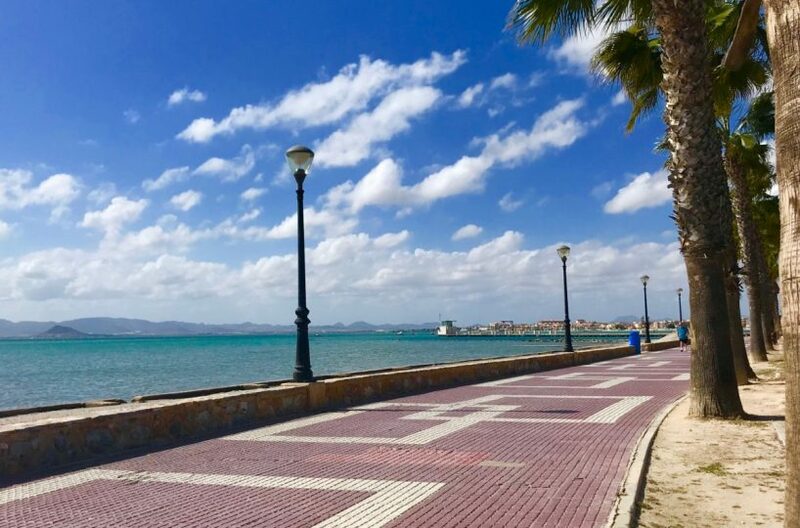 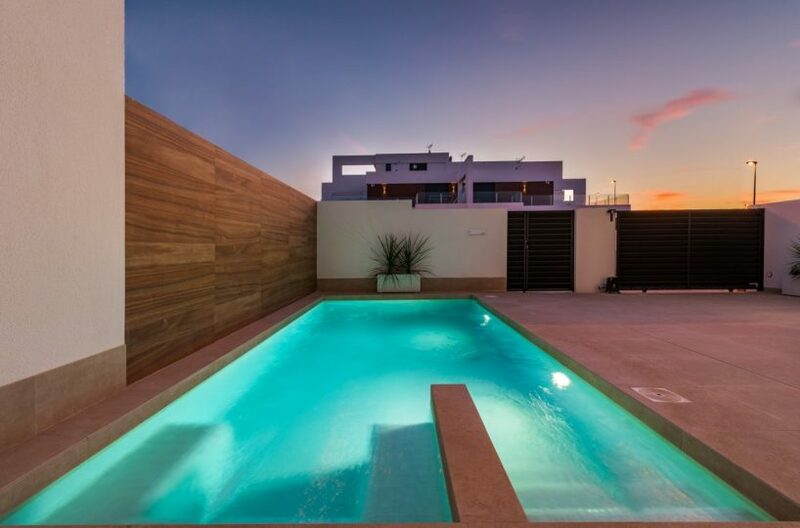 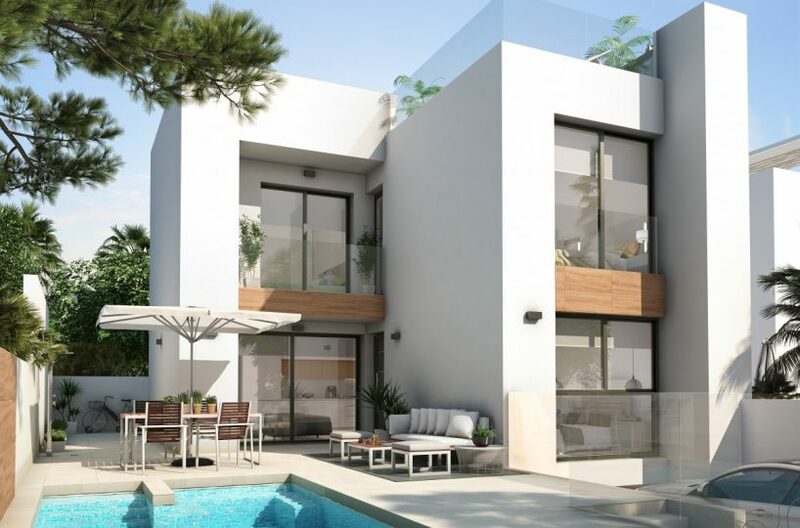 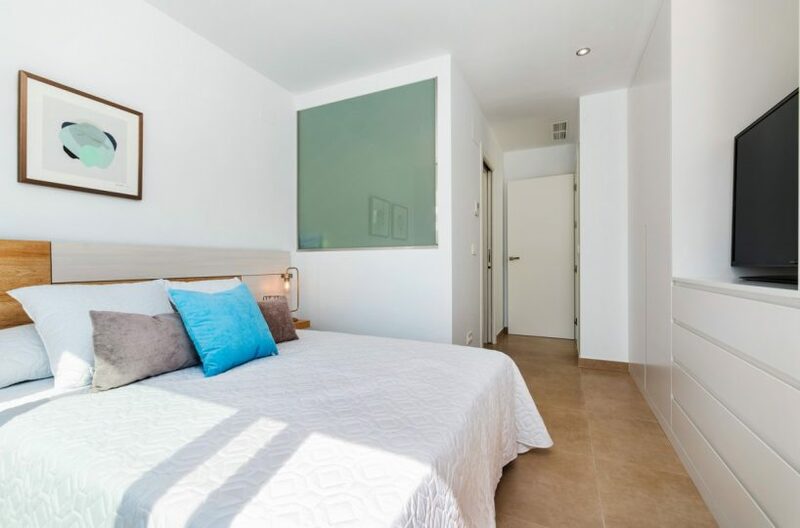 Located in the town of Benijófar and the South Costa Blanca, these contemporary homes offer beautiful views to La Cañada Marsá and are 20 minutes’ drive from the stunning beaches and town of Guardamar. 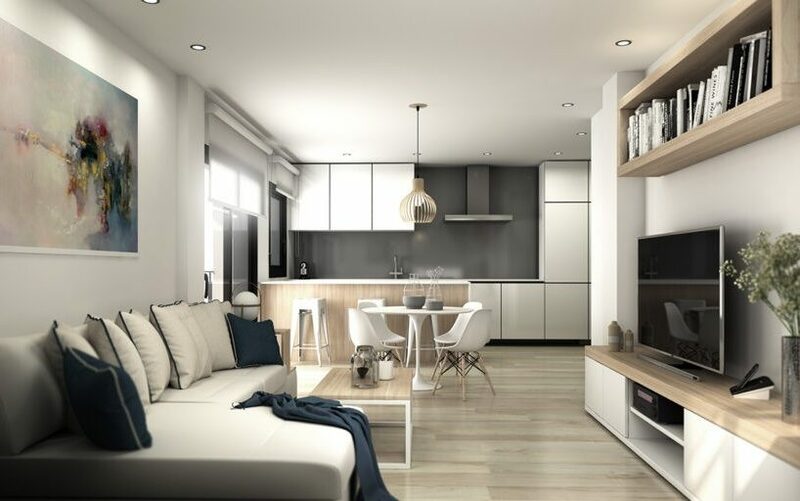 The modern style villas consist of a living room, 3 bedrooms, 2 of them with en-suite bathrooms, fully fitted kitchen and third bathroom and basement. 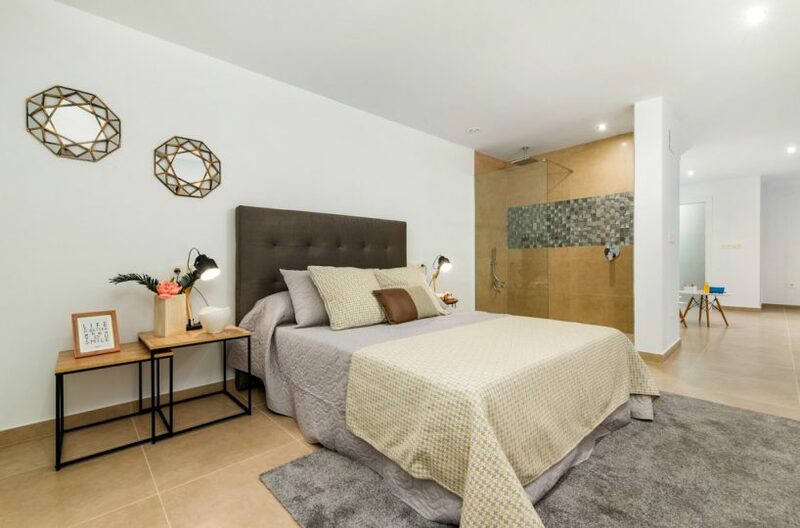 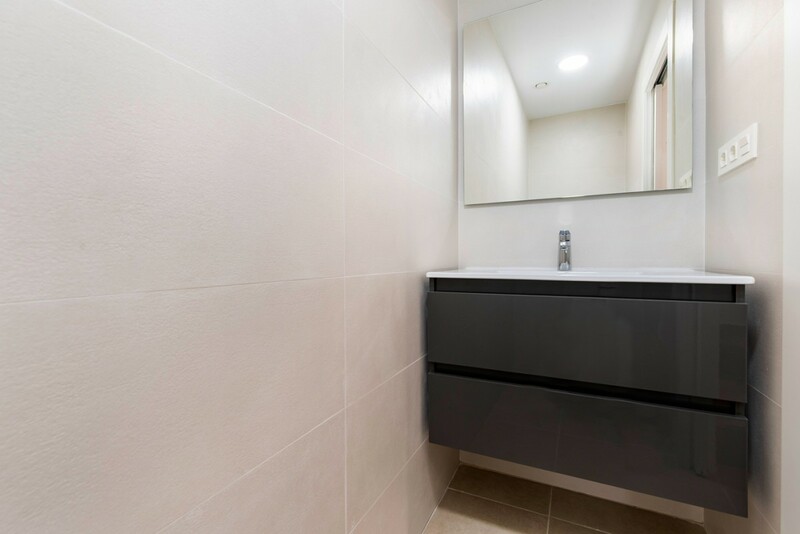 As this is a recent release, clients here have the option to add a further 1 or 2 bedrooms.